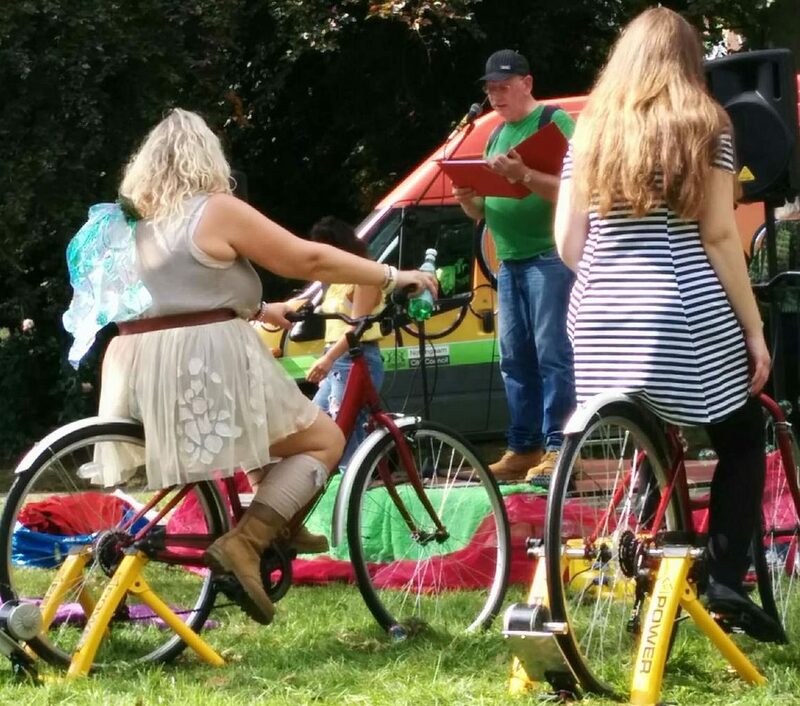 We provided pedal power sound for the Spoken word and Acoustic stage for this years Nottingham Green festival. 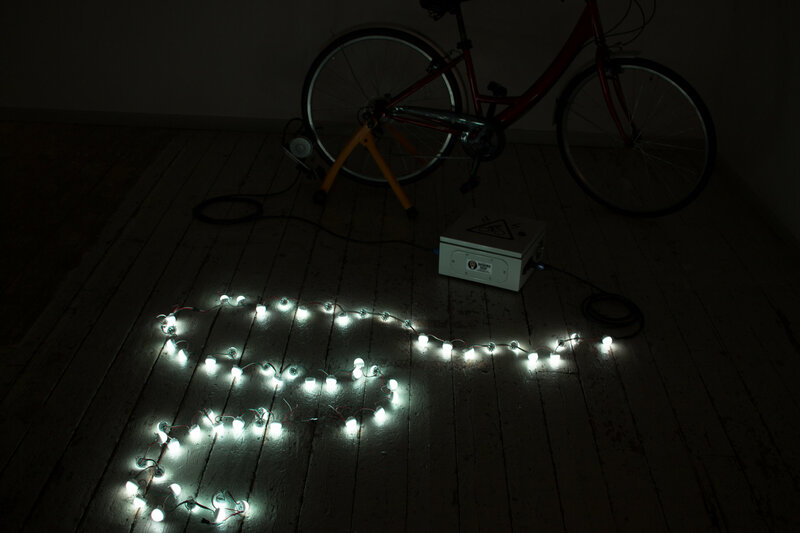 RE-Innovation joined forces with Magnificent Revolution to increase the pedal power capacity of Bristol. Check out Magnificent Revolution’s website for more details. This included a two-day workshop for a number of bicycle related community groups to produce four pedal power generators, a one-day public pedal power workshop and a two and a half hour pedal powered screening of Metropolis at the Cube cinema. This was organised with the help of Sprockets and Dust.